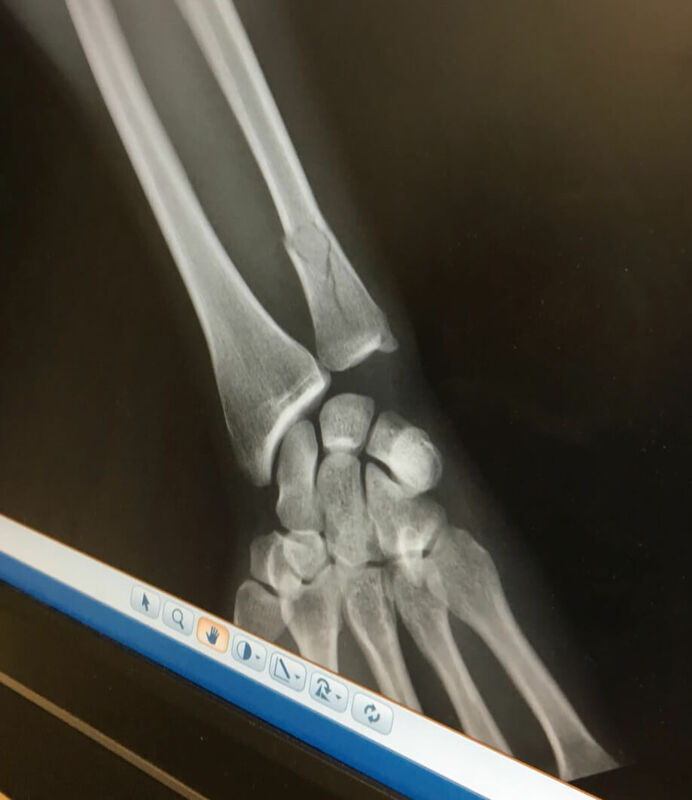 1st XI Captain and mainstay of the Henley top order batting lineup, Michael Roberts, has been ruled out for the remainder of the season with a fractured left Ulna. Roberts, who has chalked up 518 league runs this summer initially suffered the injury after being struck by a ball at training, only for an initial assessment and X-Ray to return a positive result. Once returning to practice, and in readiness for last weekend’s clash at Horspath, Roberts played one shot too many, and the constant tension and twisting of the bat in his hands, caused the break.